Last month I made Dirt Pudding for Meme's birthday. It was SO yummy, that Rosey Posey and I made some sand pudding for a family game night. 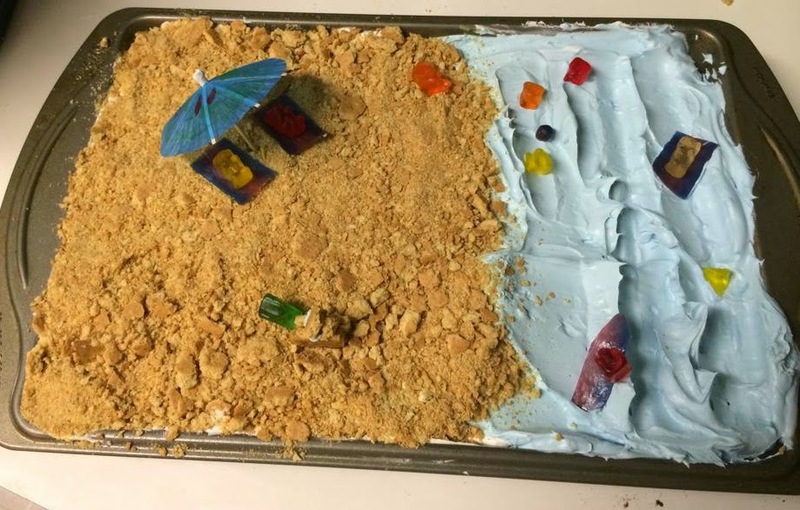 It was a huge hit and the gummy bears were so cute!! Make the Dirt Pudding, substituting Graham Crackers for the Oreos. For a Gluten-Free version just use GF graham crackers! 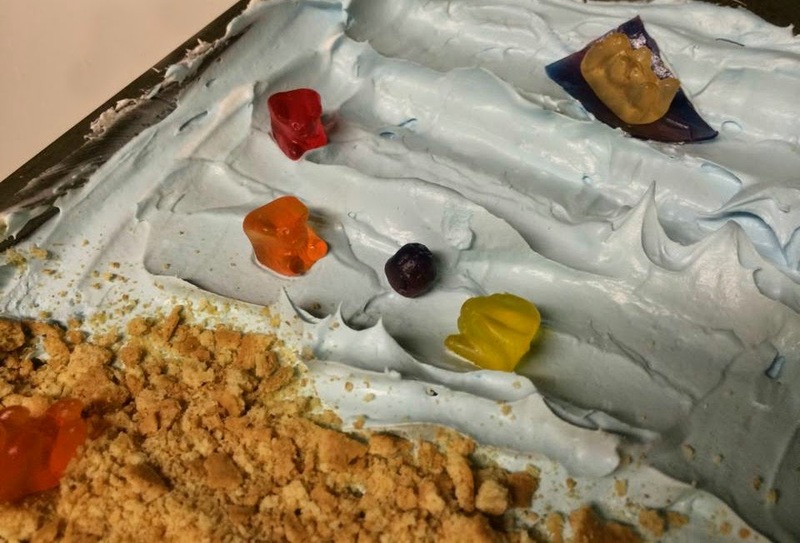 Then decorate with gummy bears. 1. 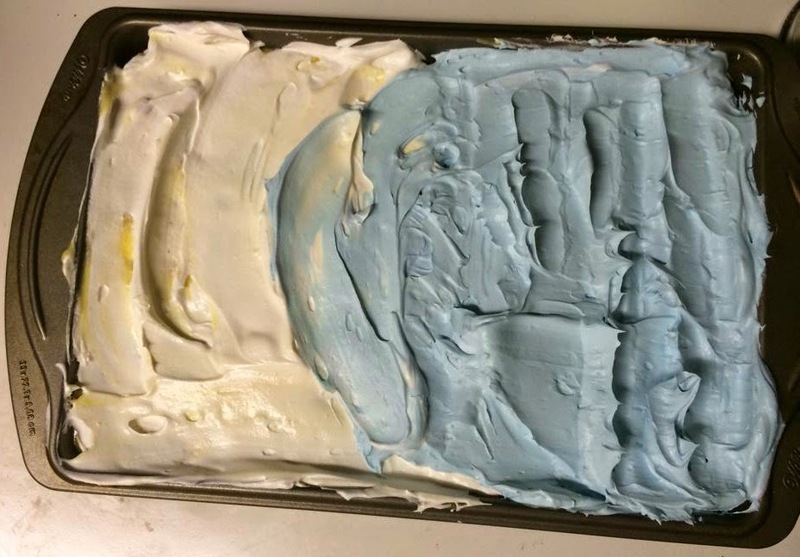 Divide the final layer of CoolWhip in half. 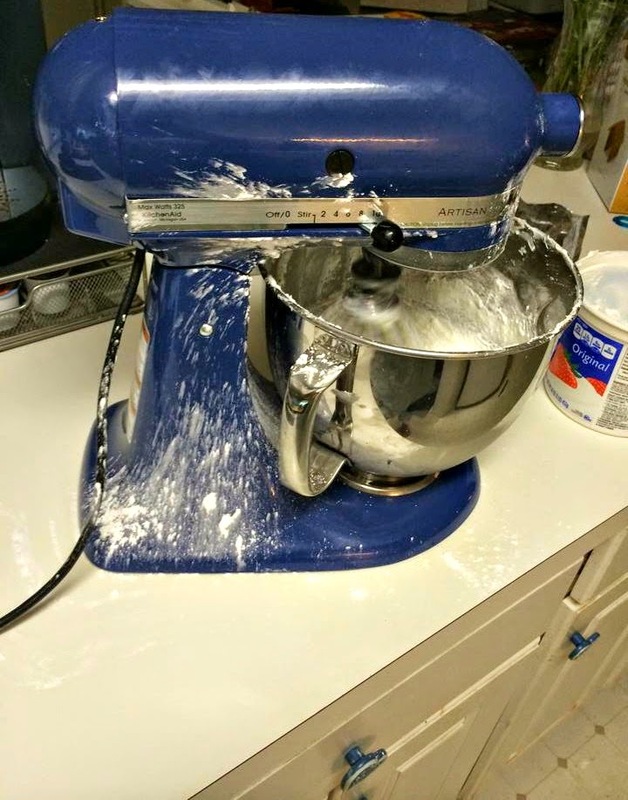 Add 5-10 drops of blue food color to one portion. 2. 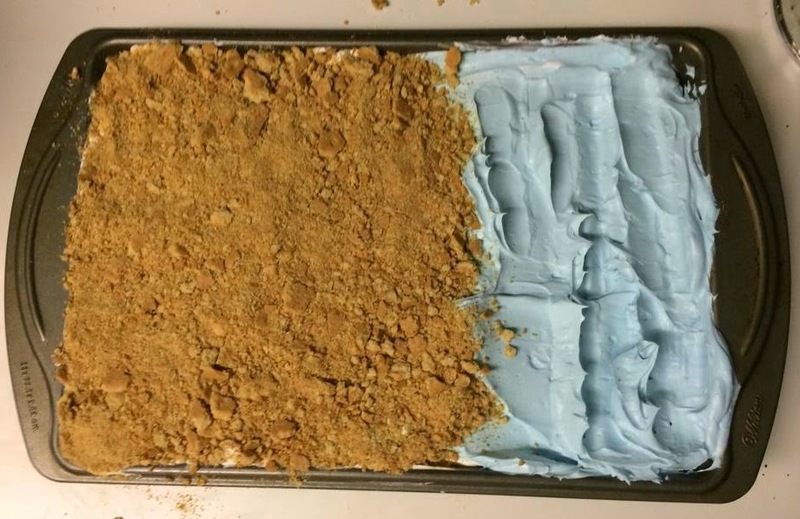 Spread the white CoolWhip on half of the desert and the blue on the rest. 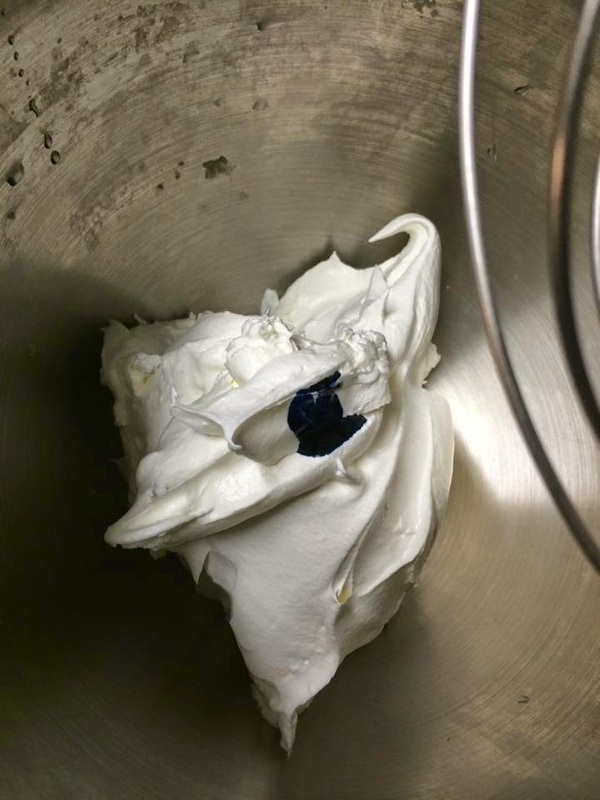 I purposefully made sure there were waves in the blue CoolWhip. 3. 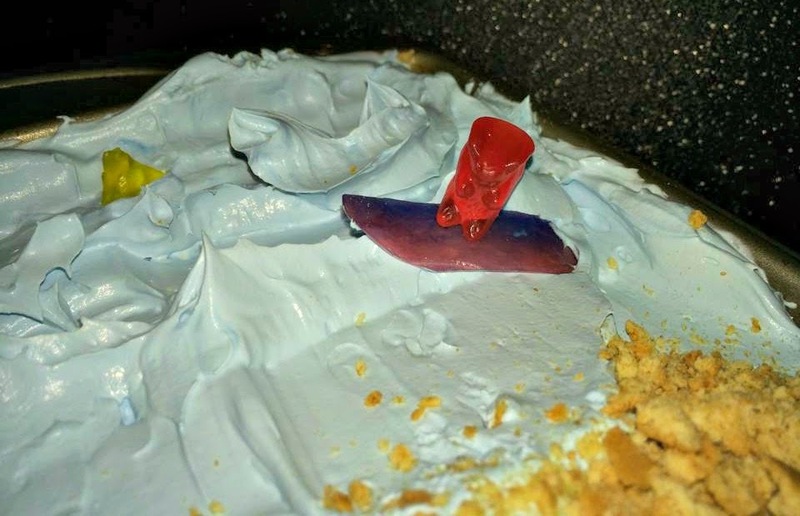 Sprinkle the rest of the graham cracker crumbs on the white CoolWhip. 4. 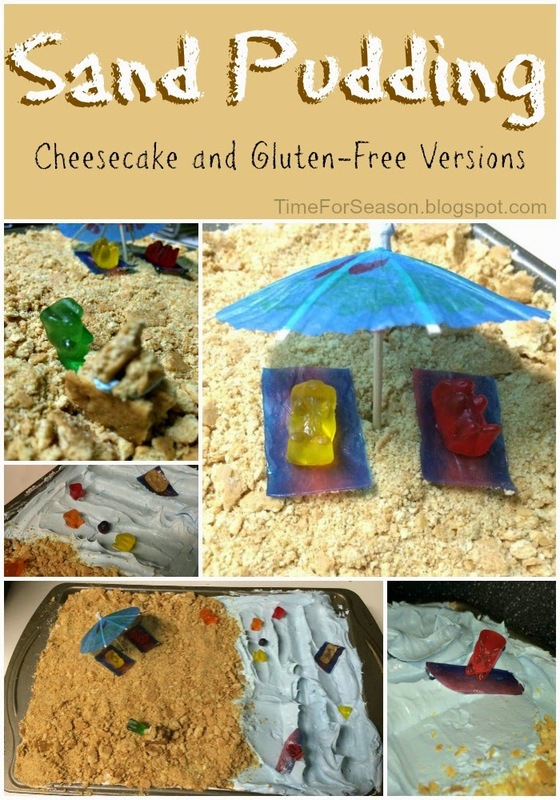 Decorate with drink parasols, gummy bears, and fruit leather. 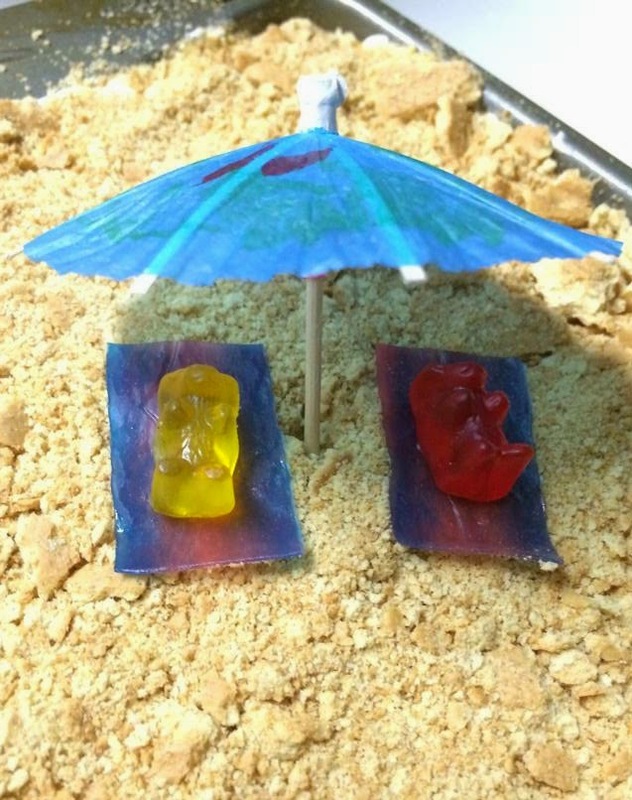 This drink parasol is the perfect size to shade these two bears sunning on their fruit leather beach towels. 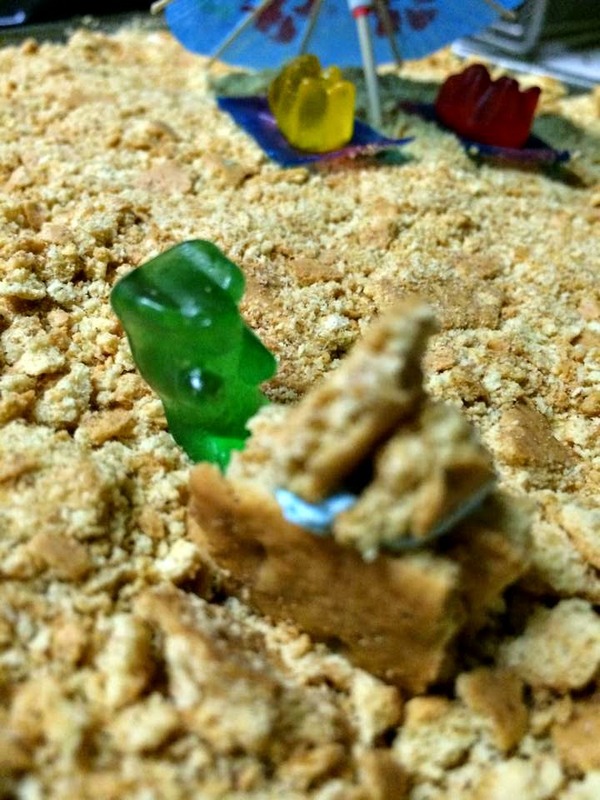 We used some graham cracker pieces to help this little guy build a sand castle. Bubee wanted to add a shark, so that yellow piece of gummy bear in the background is suppose to be a shark stalking my surfer bear. This rolled up piece of fruit leather made a nice beach ball for these young ones playing near mama bear on her fruit leather float. Every time we make this it's a little different. 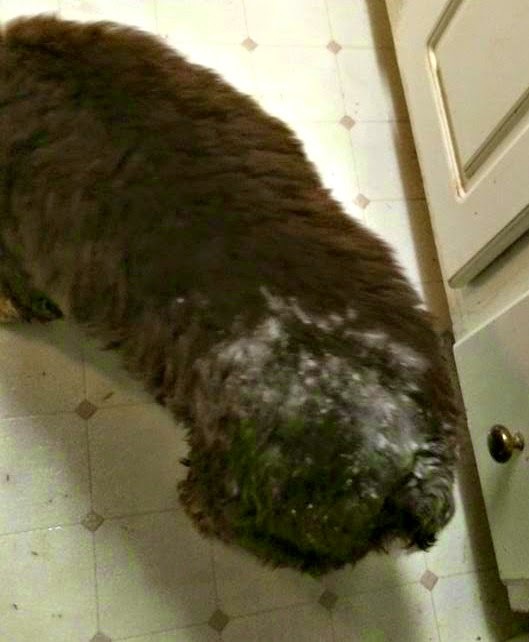 Rosey Posey loves helping decorate. 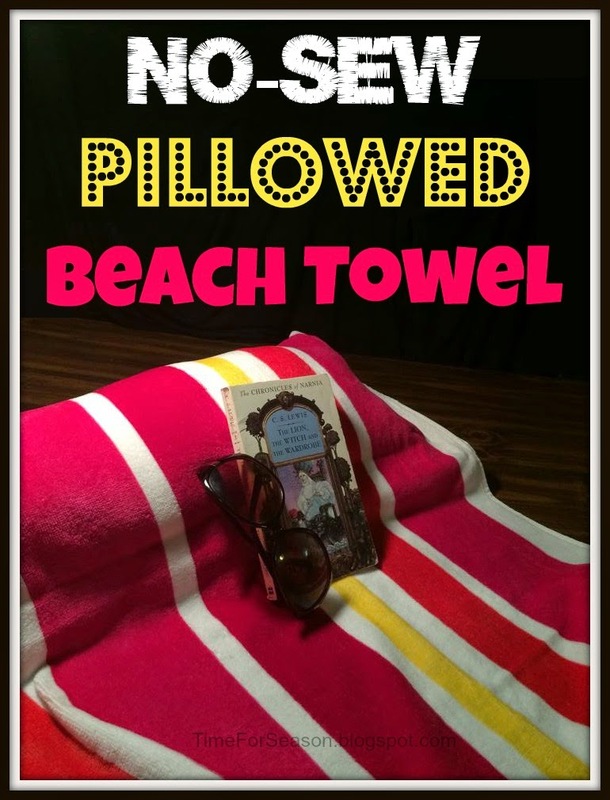 If you can't make it to the beach, then take this to your next summer get together!